I am in agreement with very few others when the matter discussed, as I believe that “Spirit” is the pure essence of the horse, and can sometimes only be found with others that are with their horse’s often. It is that inner “wild” part that all are born with. When left untouched or unaltered by humans’, it does allow the horse the power to remain true within itself, and to who they are as an individual. Today, I very much believe people have a problem with the term Independent as well, and feel uncomfortable around those of us who have an Independent nature about us – that inner-spirit that is elusive to many. More so, it also gives the horse the power, or essential form, to be a member of their Band of Horse’s or family, or when placed together, as a Herd, and to remain prominent among the others. This is something that has taken millions of years of evolution, and their indigenous nature so to speak (which the wild horses are and have been indigenous to the America’s – their link is complete, as their actions also show us this when we leave them alone, or when we view without perceptions of myth, which are quite obvious) and which also ensures the survival of both the individual and the species as a whole. It is the human-nature of ignorance, of entitlement, of arrogant perception that demands this to be taken away from the wild horses. Unfortunately, as other’s have pointed out to me as well, this is the type of “Spirit” that many old horse trainers wanted altered, or “broken out” of them, which they assumed would make them better at utility objectives, like transport or being ridden without temperament, or being useable. And just as unfortunate, this “Spirit” I speak of here, has indeed been intentionally watered-down by humans, through many centuries of selective breeding, of the domestic horse. 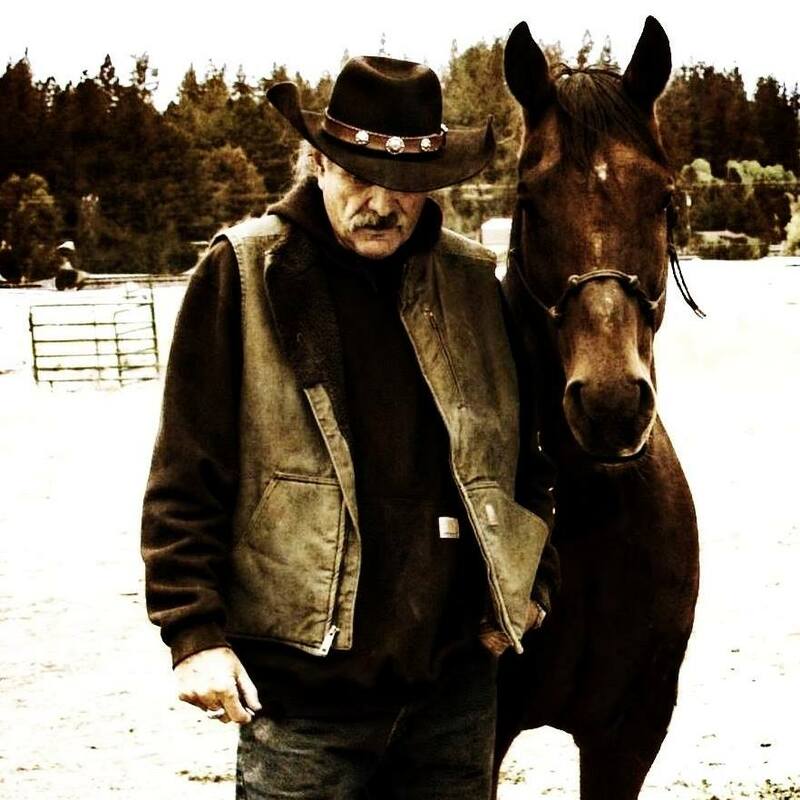 I believe this ancient “Spirit” I speak of here is lacking in domestic horses, and those that deal with wild horses, at least a few, must understand this to break a wild horse correctly – although, most do not understand this at all, and apparently many go to auction — and the trainers, no doubt, not knowing what it is they do not know. This is mostly due to not having a thorough knowledge of how to work with them, all the while to maintain this “Spirit” as discussed here. The fact is, all the things that make a horse a horse, are those things within this “Ancient Spirit” — a horse that remains untouched by human’s, no intervention what so ever, and the known fact, other than and beyond human perception, the natural nature of a horse is its connection to the “Wilderness – to the Wilds”. As a result, most horse people have never experienced or even seen this “Ancient Spirit” I speak of here. It is this “Spirit” (i.e. or lack of knowledge on how to reinforce the same, rather than train the horse), when ignored or left unseen and onward with domestic training, that the horse appears erratic, high-strung, and with very animated behavior; which, are the attritional aspects of breeding that were never meant to be; but, remained within the ancient portion of the horse’s mind-set itself – which, and I am not surprised, ends up as some sort of new explanation as what the “Spirit” of the horse is, within this false perception or lack of thorough knowledge about the “Spirit of the Horse” that in simple terms, many horse people do not understand at all. What develops here is the term “Spirit” no longer refers to the horse’s internal or external presence, and as dictated by Nature – but rather toward a horse’s human-made behavior. So, we use human-made breed controls, dangerous pesticides, and roundups that establish a pre-tense to slaughter and edible product, mostly because human’s do not understand the very elements, or mental-mind set as a basic-aspect, within the domestic horse and what we have created. So, understanding the wild horse, all the while placing it within what we supposed to be understandable-terms we use today, that actually, and in realty, have nothing to do with a truthful explanation of wild horses at all. We lose so much, to include our wild horses, by our menial attempts at humanizing Nature’s Best, the wild horse, so we can manipulate or profit from them. And off we go, hypocrites with hands in pocket, and those involved wanting to blame everyone else. . . Change is eminent, as ignorance only lasts for so long. I think we all need to seriously question exactly WHY humans think they know whats best for other species! Years ago, when I first was fortunate enough to have my own horse – I boarded him at the barn where he had been used as a lesson horse. There was what used to be called a hack line there. Horses that usually were bought at auction & were used for “trail” riding. A hack line! I remember seeing the expression – the look in their eyes – when they first came. There was NO spirit left – just kind of a far off gaze. I donate to a rescue now & seeing the horses that come in there – they have the same kind of gaze – just waiting not knowing how our species (!) is going to use them. And these are “domestic” horses. I’ve never been fortunate enough to experience knowing a wild horse. But the idea that our own species – which does such a lousy job of protecting our domestic animals is under the mistaken belief that we know whats best for wildlife?? Somehow, all of us who truly care about wildlife & their place on this earth – have to make up for the people who just dont care! You are doing your part & have been. The rest of us just have to pick up the slack!. So, I walked into wild horse country thinking that I was on a tourist trip; confirming what I already knew. I could not have been more blind. I could not have been more wrong. They were much, much more than I had ever imagined. What I write here, will probably sound very similar to what my predecessors have written. I don’t know if anyone’s words can get the point across to the world, but I have to try. I thought I was ready, but what I saw literally blew me away. I have worked on thousands of horses, all over the world. I spent six years of my life in the saddle from daylight till dark. I’ve had the privilege of working on some of the finest horses, for the finest horsemen in the world. Understand that after two minutes with the wild ones, I knew that I had never seen a true horse.